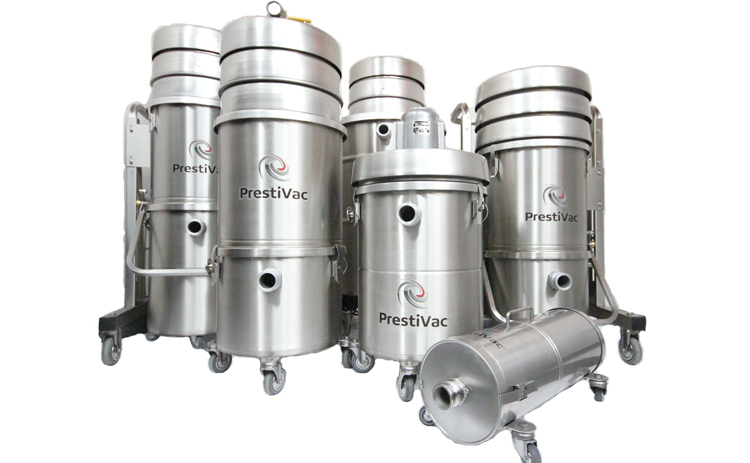 Home / APPLICATIONS / How to Safely Recover Propellant Dust from Ammunitions? 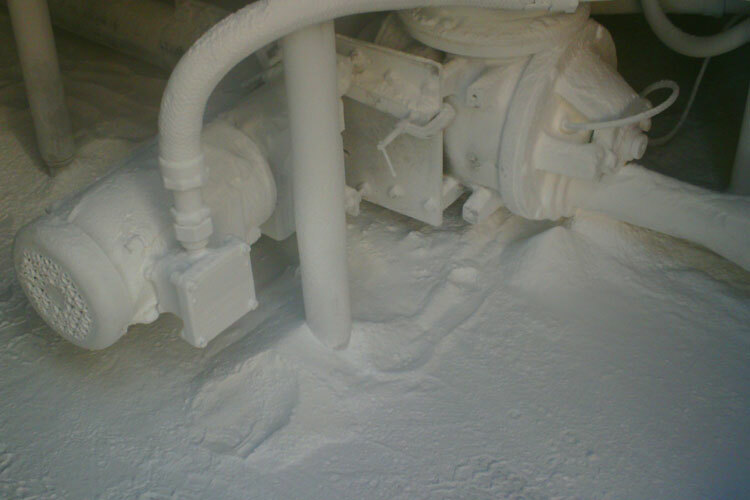 How to Safely Recover Propellant Dust from Ammunitions? What are the Hazards of Ammunitions? Ammunition is propellant and projectile. 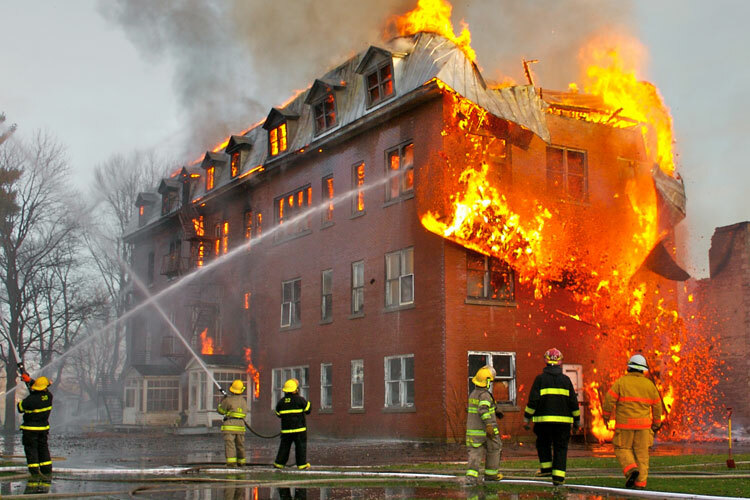 The nature of ammunition also includes pyrotechnic or incendiary compounds. Ammunition involves the application of fire to targets, general use of weapons by personnel, explosives and propellants, cartridge systems, high explosive projectiles (HE), warheads, shaped charge forms of attack on armour and aircraft, carrier projectiles, mortar ammunition, small arms ammunition, grenades, mines, pyrotechnics, improved conventional munitions, and terminally guided munition. lead to chronic lead poisoning. Such poisoning has been shown to cause adverse effects in hematopoietic, nervous, endocrine, cardiovascular, reproductive and renal systems. Thus, airborne lead encountered during the routine firing practices is an increasing health concern for our security personnel. mechanical force of the striking by the firing pin, the primer mixture will explode causing a jet of flame thus ignites the propellant i.e. 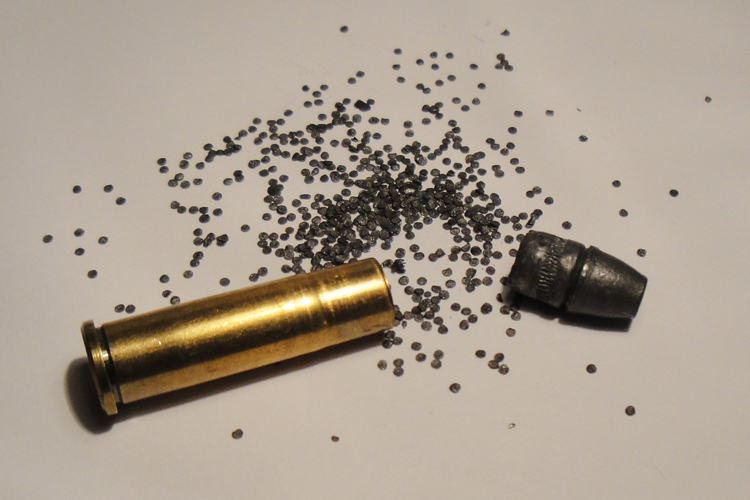 the smokeless powder propelling the bullet. Common primer mixtures include compounds of lead, antimony and barium. In primer, there are also other elements which are often found to be associated with gunshot residues including copper, iron, as well as other non-specific elements such as silicon, aluminium, potassium, calcium and sulfur primer vapours often condense and liquefy onto the primer surface as droplets. Which Industries are at Risk with Ammunition?